Transferring the Chase Ink Plus 70,000 point sign-up bonus to British Airways could get you lots of Big Travel with Small Money, but only if you know the best ways to redeem Avios points! I’ll show you how to get the most travel out of 70,000 British Airways Avios points. On many award tickets, British Airways adds hefty fuel surcharges which can sometimes cost almost as much as a paid ticket! But on some partner airlines, you won’t be charged. You can use British Airways Avios points for award tickets on British Airways, oneworld alliance airlines, and partner airlines. Their award chart is distance-based, so the number of Avios points for an award ticket depends on the total flight distance. 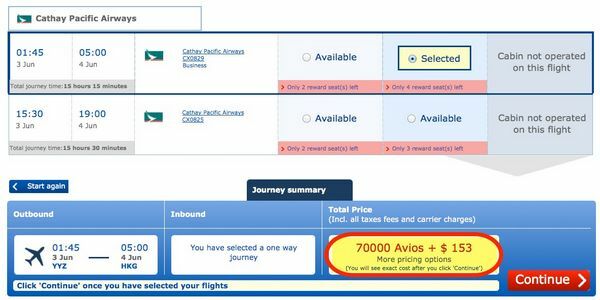 If you transferred the Chase Ink Plus 70,000 point sign-up bonus, plus another 5,000 points from meeting minimum spending requirements, you’d have the 75,000 Avios points required for a round-trip, Premium Economy class award ticket from Los Angeles to London. But don’t get too excited, because you’ll also pay $824 in taxes and fees! 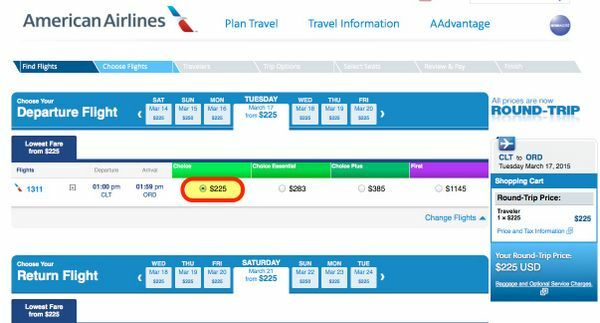 75,000 Avios Points Will Get You From Los Angeles to London in Style, but You’ll Pay $824 in Fees! Ouch! If you paid full price for the same itinerary, it would cost ~$1,719. So by booking an award ticket, you’re really only getting a value of ~$895 (~$1,719 cost of paid ticket – $824 fees on award ticket). That’s not such a good deal. You could use 75,000 British Airways Avios points to fly 1-way in First Class from San Francisco to Manchester, UK. But you’ll pay $519 in taxes and fees. 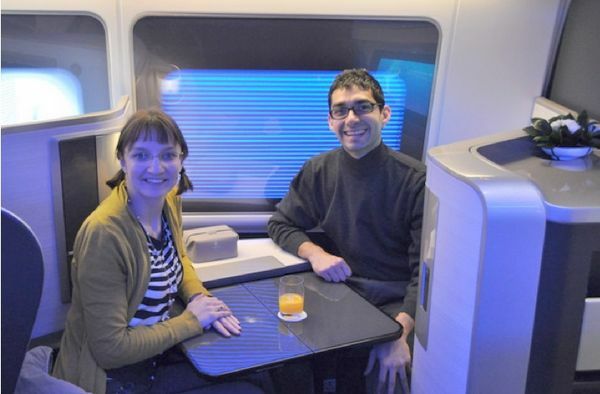 British Airways has an amazing First Class! Emily and I had the chance to experience it when we flew British Airways from London to Mumbai, India. I checked the price of a paid First Class ticket from San Francisco to Manchester (with a connection in London) and it costs $12,663! Now that’s getting great value from the Chase Ink Plus sign-up bonus! Even with the $519 in taxes and fees on an award ticket, you’ll still get $12,144 worth of travel from your 75,000 points ($12,663 cost of paid ticket – $519 fees on award ticket). That’s a fantastic deal for folks who want to experience First Class for about the price of a coach ticket! British Airways has a deal on short-haul award tickets called Reward Flight Saver. They charge a flat fee of 35 pounds ($55) plus Avios points for a round-trip, coach class ticket in zones 1, 2, or 3 (based on distance). The shortest flights (under 650 miles) only cost 9,000 Avios points for a round-trip, coach class ticket! So you could fly from London to Paris for 9,000 Avios points plus $55. You could get 8 round-trip tickets with 72,000 British Airways Avios points. But you’d pay $440 total in fees (8 tickets x $55 in fees per ticket). To compare, a paid ticket on the same route costs ~89 pounds, or ~$146. But on an award ticket, you’ll pay $55 in fees, so the actual value per ticket is ~$91. For 8 tickets, you’d be getting flights worth ~$728. That’s definitely not the best use of the Chase Ink Plus sign-up bonus! British Airways adds fuel surcharges to most award tickets booked on partner airlines, but there are some cases where they don’t. And those tickets can be a very good deal! One of my favorite ways to use British Airways Avios points is for short-haul coach class tickets on partner American Airlines (a member of oneworld). That’s because you’ll only pay 9,000 Avios points plus ~$11 for flights under 650 miles! For example, you could fly round-trip from Charlotte to Chicago for 9,000 Avios points plus ~$11. 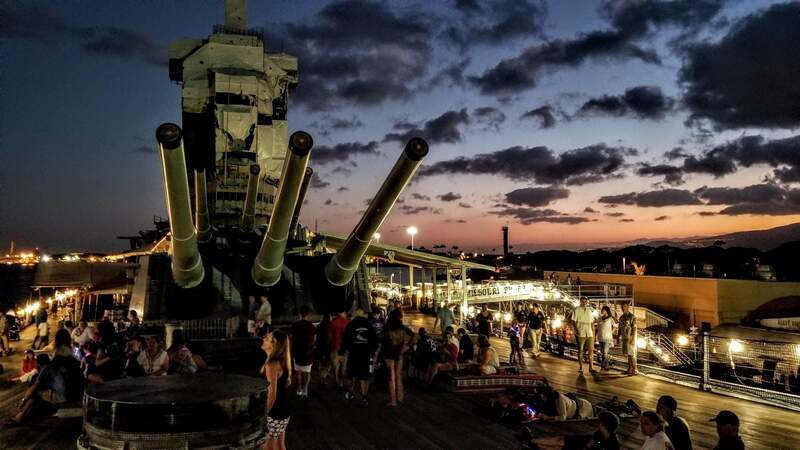 If you transferred 72,000 Chase Ultimate Rewards points from the Chase Ink Plus sign-up bonus and minimum spending, you could get 8 of these tickets! I checked the price for a paid ticket on these exact flights. You’d pay $225 including taxes and fees. If you booked 8 of these tickets you’d get a value of $1,712 ($1,800 cost of tickets – ~$88 fees on 8 award tickets). Getting 8 round-trip tickets from 1 credit card sign-up bonus is very good! British Airways charges 25,000 Avios points round-trip in coach class for flights between 2,001 and 3,000 miles in length. And the distance between Boston and Dublin is just under 3,000 miles! You can book flights on Aer Lingus with British Airways Avios points. They fly non-stop between Dublin and Boston, and the taxes and fees on Aer Lingus award tickets are much lower than on British Airways (about $100 per ticket). With 75,000 British Airways Avios points (70,000 from the Chase Ink Plus sign-up bonus and 5,000 from meeting minimum spending requirements) you could get 3 round-trip coach class tickets between Boston and Dublin. But they can’t be booked online, so you have to call. I checked the price for paid tickets on Aer Lingus and 3 round-trip, coach class tickets between Boston and Dublin cost $2,839. Even if you paid ~$100 in fees on each award ticket, you’d still be getting over $2,500 in value from your points. This is a fantastic deal for getting 3 tickets to Europe! It costs 70,000 British Airways Avios points for a 1-way ticket from Toronto, Canada, to Hong Kong in Business Class on Cathay Pacific. British Airways does charge taxes and fees on Cathay Pacific award tickets, but not nearly as much as they do on their own flights. You’ll pay $153 in fees. This is still a fantastic deal, because a paid Business Class ticket on the same flight costs ~$5,223! So even with the fees on the award ticket, you’re still getting over $5,000 value from your 70,000 points transferred from the Chase Ink Plus. And Cathay Pacific Business Class has great seats, service, and food! 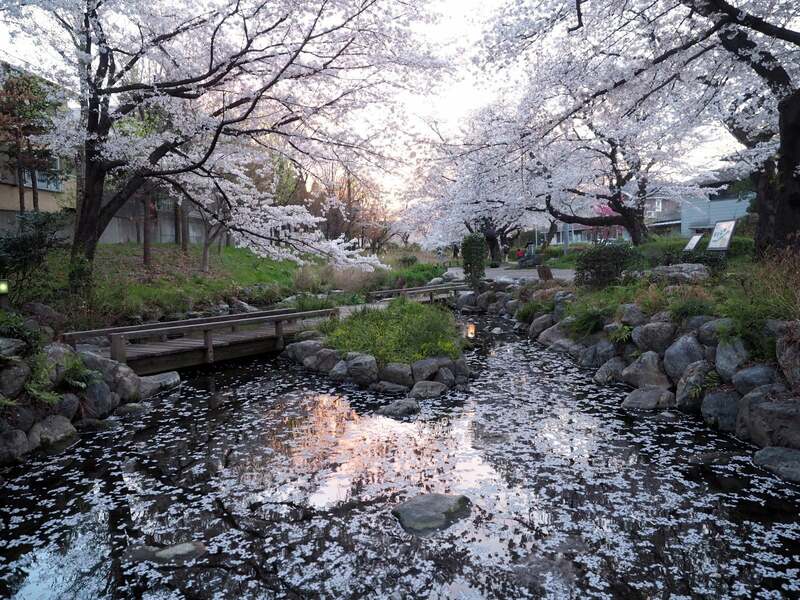 Did you know Cathay Pacific flies between New York and Vancouver, Canada? 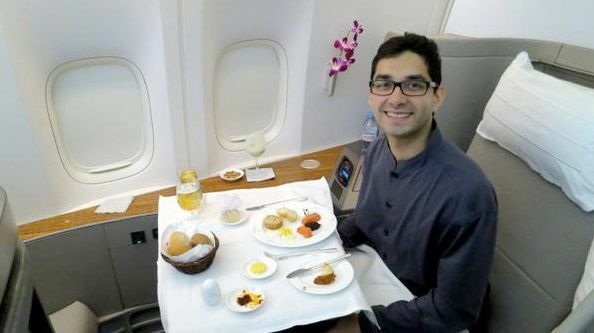 Emily and I flew Cathay Pacific First Class from Hong Kong to the US last year, and it was 1 of my favorite flights ever. 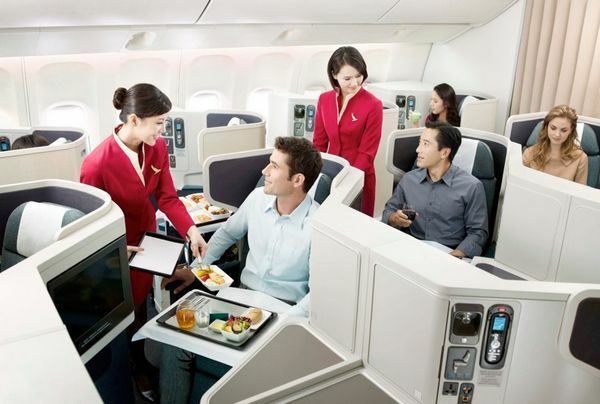 Their First Class is 1 of the reasons Cathay Pacific was named Best Airline of the Year at the 2014 World Airline Awards! You could use 75,000 Avios points (70,000 points from the Chase Ink Plus sign-up bonus and 5,000 points from meeting minimum spending) for a round-trip, First Class ticket between New York (JFK) and Vancouver! And the fees are only ~$101. 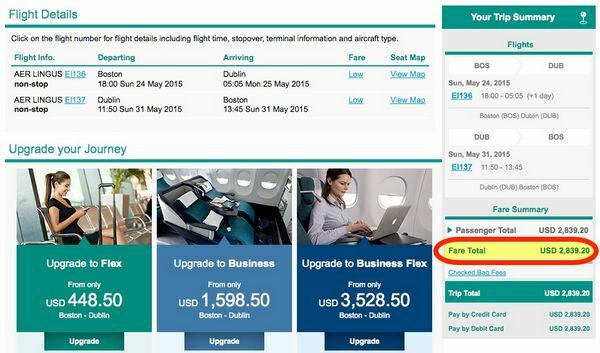 If you bought this exact ticket on Cathay Pacific, you’d pay ~$6,310! This is an amazing value for 75,000 points, and a great opportunity for folks who’ve always wanted to fly Cathay Pacific First Class! You can get thousands of dollars worth of travel by transferring the 70,000 point Chase Ink Plus sign-up bonus to British Airways. 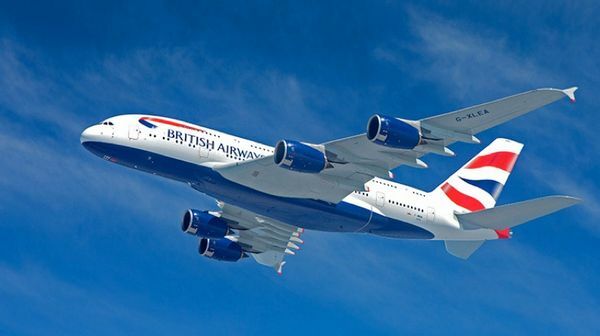 British Airways Avios points can be used to book flights on British Airways, oneworld airlines, and other partner airlines. On most award tickets, British Airways adds expensive fuel surcharges, so this isn’t always a good deal. But some tickets, like First Class, might be worth paying fuel surcharges for! You could get a ticket worth over $12,000! And some partner award tickets, like domestic American Airlines flights, don’t have fuel surcharges added at all! What’s your favorite way to use British Airways Avios points? Hey MillionMileSecrets! Looking for help and any suggestions before I jump in the oh-so-long calling queue for British Airways. I booked a one way award from DUB to BOS over the St. Patty’s Day holiday in economy using 12.5k BA avios. I grabbed the last seat, (according to Expert Flyer), and the BA rep was able to book and give me a reference number, avios deducted and credit card charged for taxes/fees. However, I never received an email confirmation or ticket number. I wasn’t too alarmed at the time because in the past, BA award flights have taken a day or so to be ticketed. As of now, according to BA my award flight is listed as CANCELLED. What type of recourse do I have? Any suggestions on how to handle this situation? Thanks for such a detailed post. I wonder and have not done detailed calculation as above but what is your thought on using Avios or any other miles for upgrade to business or first class? In advance appreciate your help. Also, on side note, it will help to track any post if I can subscribe to a specific blog. Websites like fatwallet offer this feature and I feel it is very helpful in this data crazy world. @Kedar – Using Avios to upgrade from premium economy to business does make sense. But not on most other airlines. Can you tell me more about the fat wallet feature? I do want it called to my attention when a credit card offer comes out or offers a significantly increased bonus, and one post about uses for the points will benefit some, especially relatively new readers. But, yes, I will be relieved when this offer finally expires. If you really care about your old readers, stop this 70k ink nonsense. it’s getting really annoying now. Instead do some posts that are unique & original.. Please people stop your complaining, just don’t read this story (or the ones on Chase Ink) if you’re not interested! I for one appreciate the options out there for using the ultimate rewards points & MMS is just making us aware of the possibilities! Thank you MMS! !